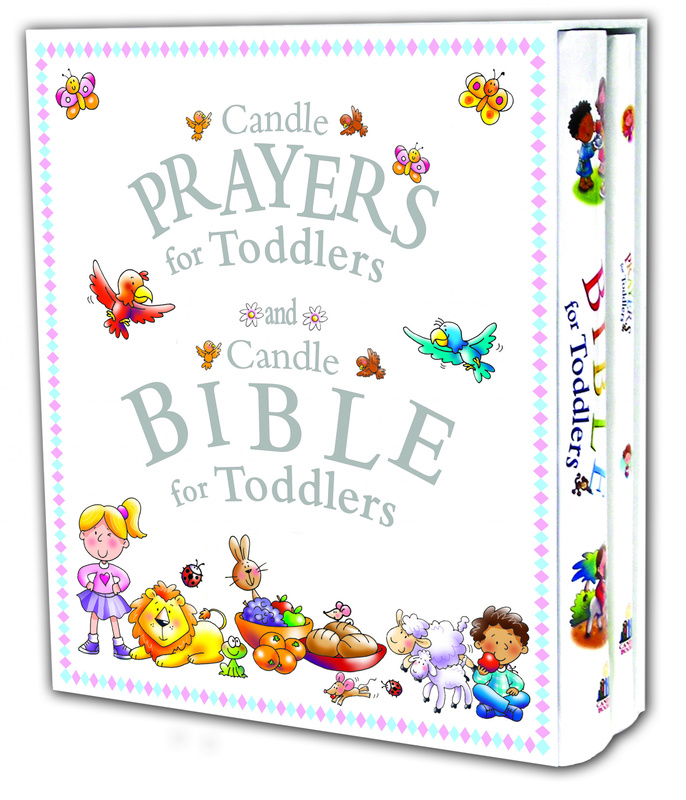 Two best-selling titles from the Candle Bible for Toddlers range presented in an attractive slipcase to make an ideal gift for all occasions. 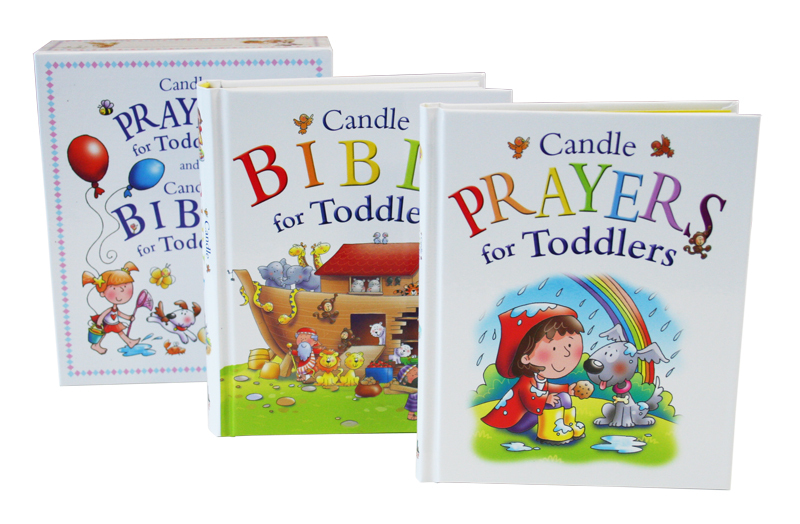 With its endearing illustrations, the Candle Bible for Toddlers is the perfect introduction to timeless stories from the Bible for young children. 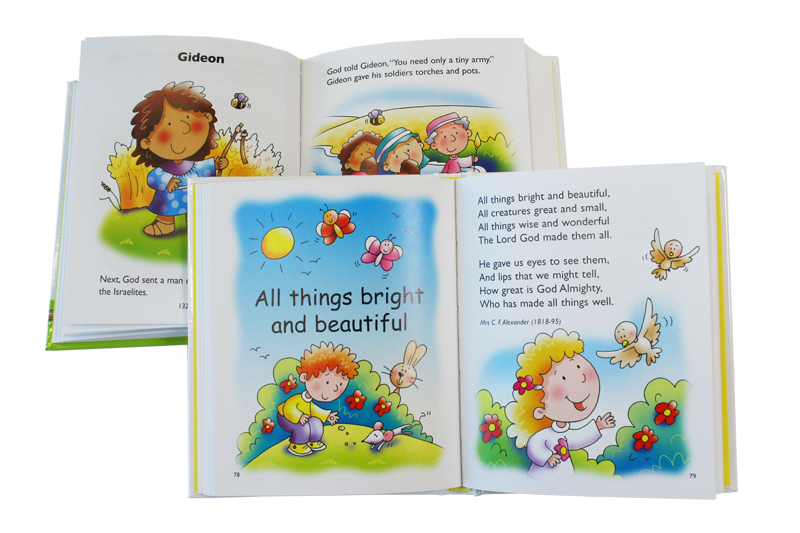 It is nicely complemented by the delightful Candle Prayers for Toddlers, a treasury of new and traditional prayers, bringing talking to God to life in the heart of every child. 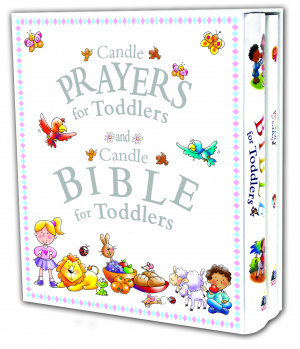 Candle Bible and Prayers Gift Set by Juliet David was published by Lion Hudson in July 2011 and is our 13457th best seller. The ISBN for Candle Bible and Prayers Gift Set is 9781859858875. Be the first to review Candle Bible and Prayers Gift Set! Got a question? No problem! 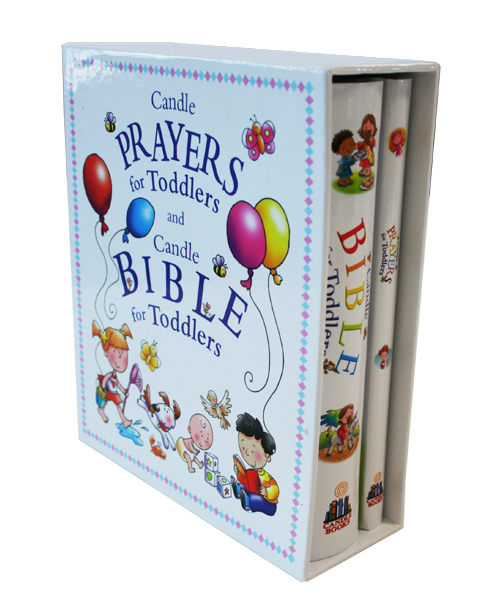 Just click here to ask us about Candle Bible and Prayers Gift Set.